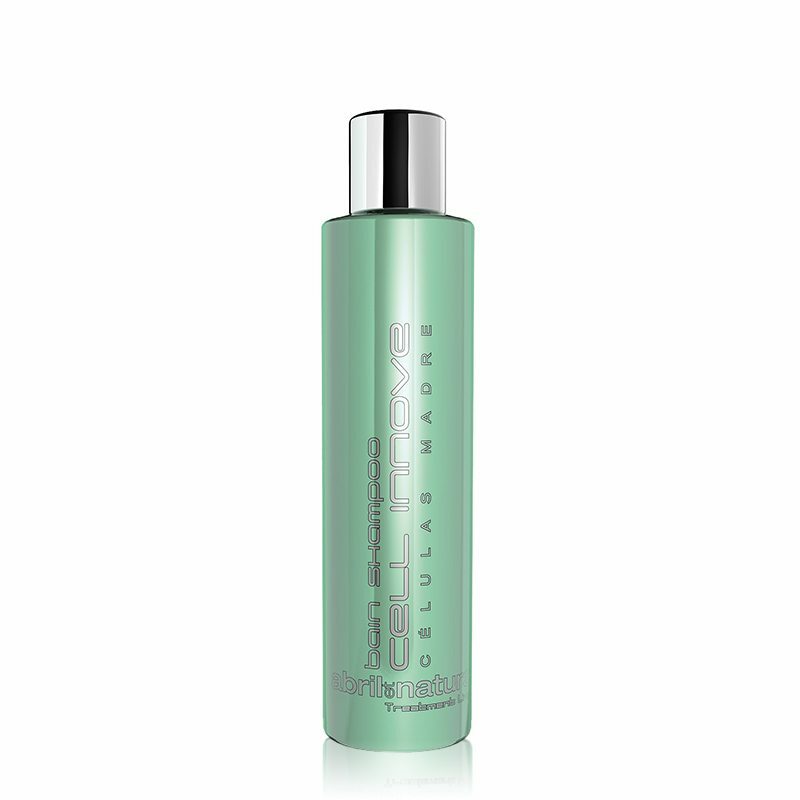 Hyaluronic Acids, Stem Cells Plant Culture – The latest innovation in natural hair care technology. 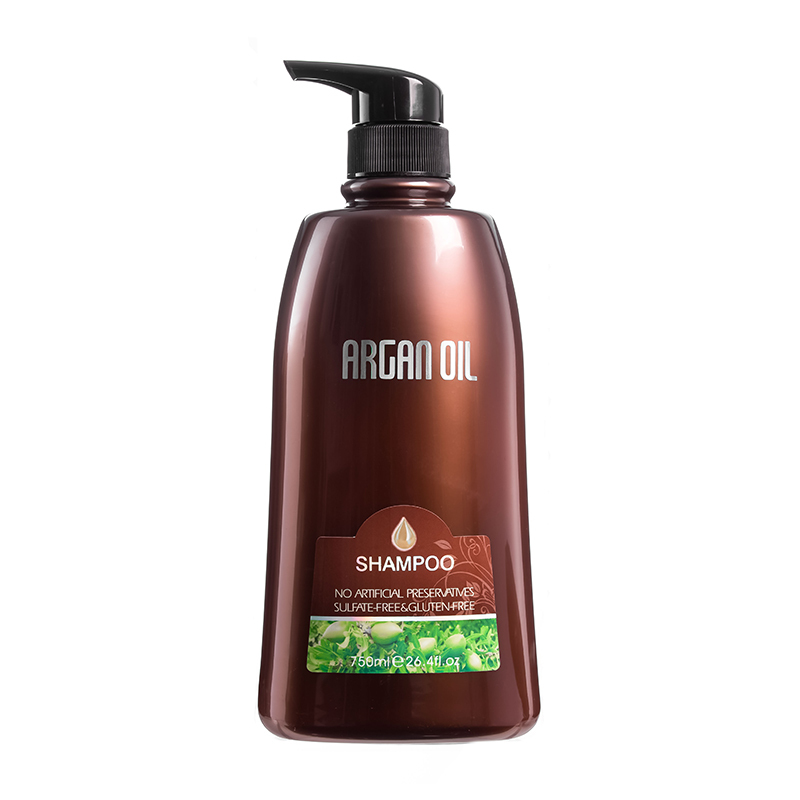 Organic ingredients created for the most effective hair cosmetic treatments based on stem cell technology. Discover Brazil’s best kept secret. 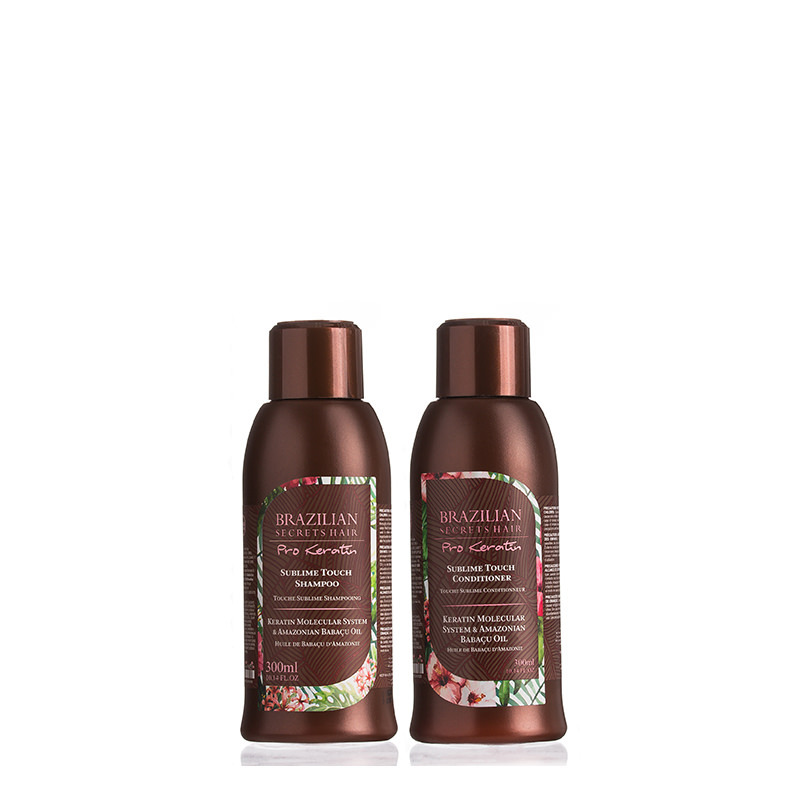 KMS technology mixed with hydrating power of Babassu Amazon Oil for incredibly natural looking smooth finish formaldehyde free and pregnancy safe. A styling tool by Lizzy Liros like no other! 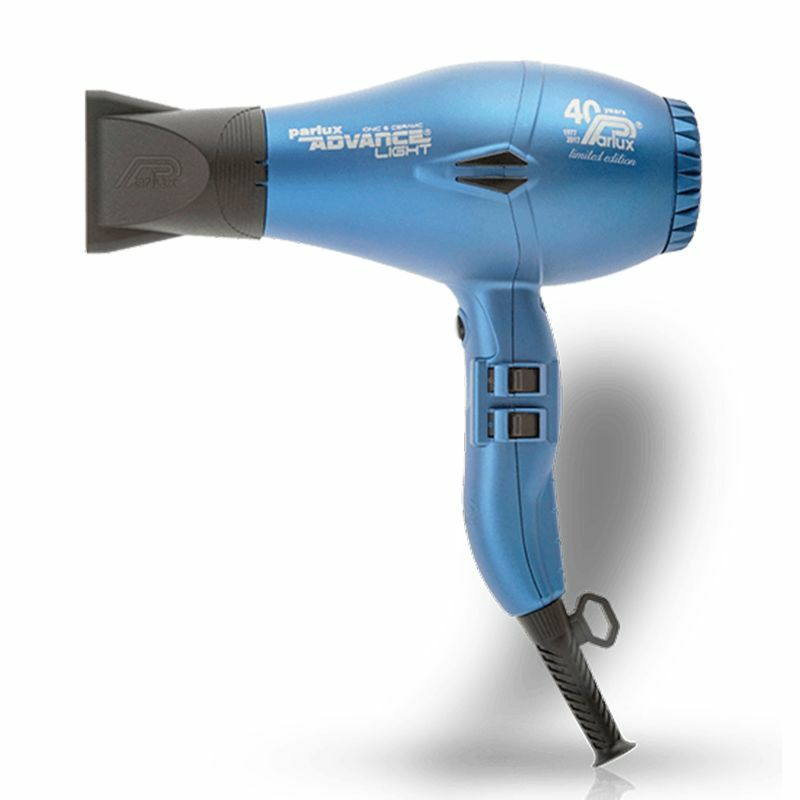 Advanced shape, ergonomic grips and high-tech titanium technology makes it easier to create smooth effortless waterfall and beach waves! 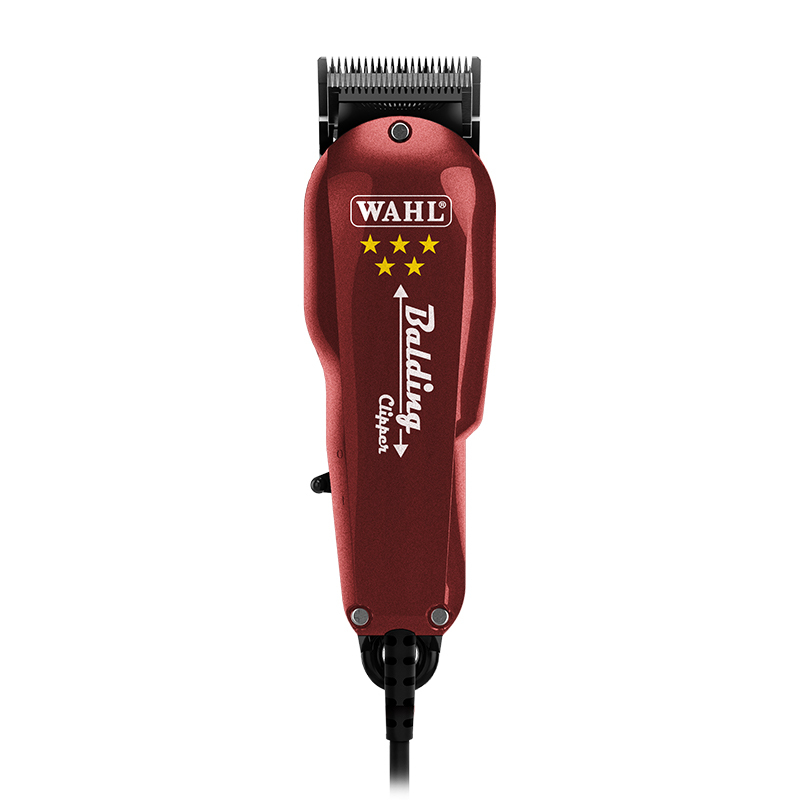 Australia’s best supplier of cutting tools from Wahl. From the classics to the new editions and combos, we’ve got every salon and barbershop covered. 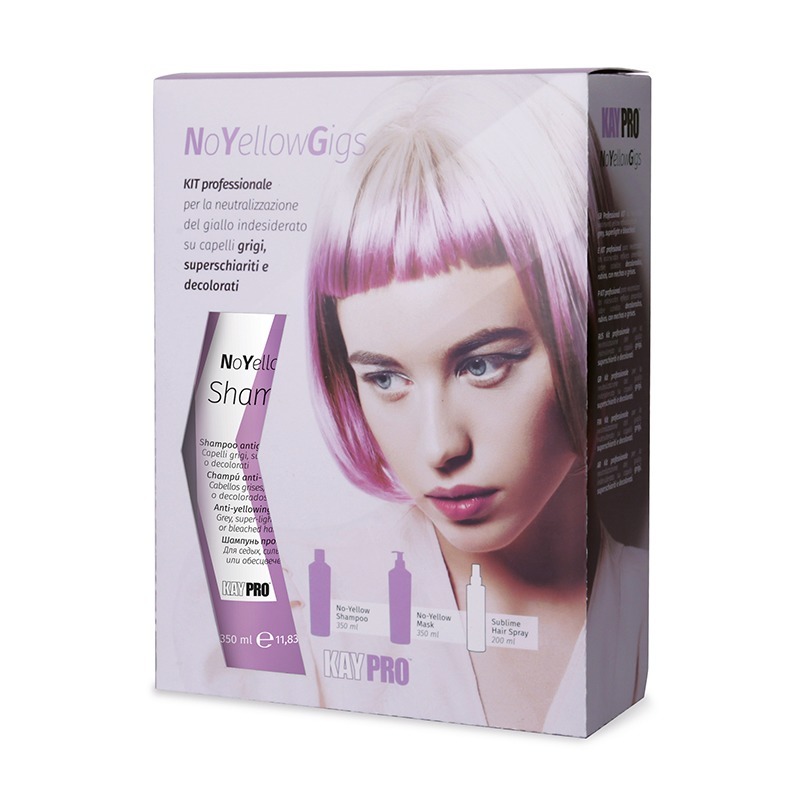 The special Italian formula tones down undesired and neutralises undesired yellow reflections on light coloured hair, leaving hair soft, glossy and silky. 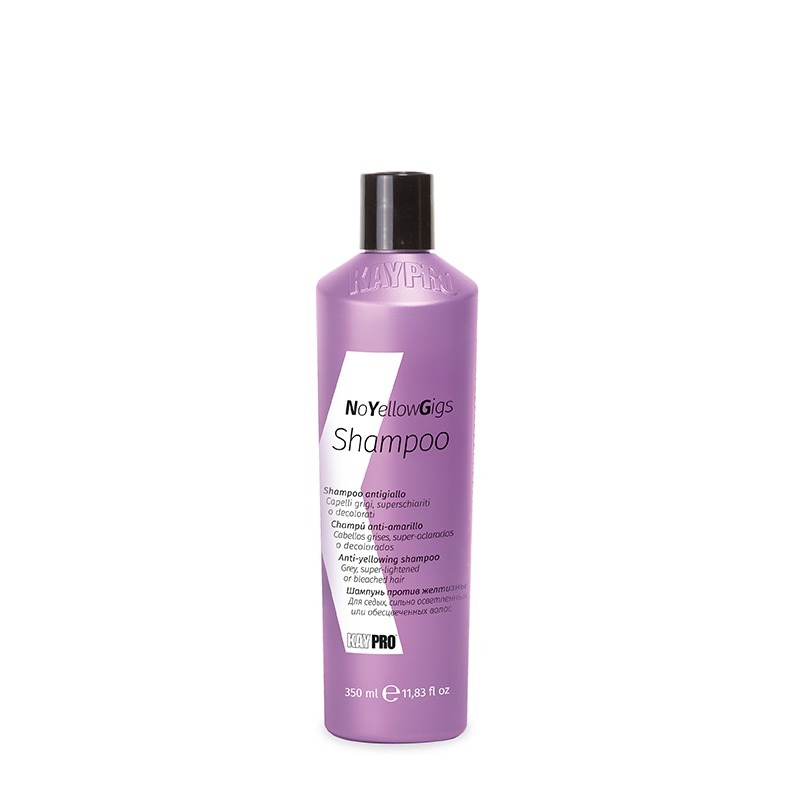 Wide range of permanent hair colour from international brands. Featuring SUPERKAY, the latest innovation with it’s unique 1:2 mix ratio, saving you time and money with brilliant results. 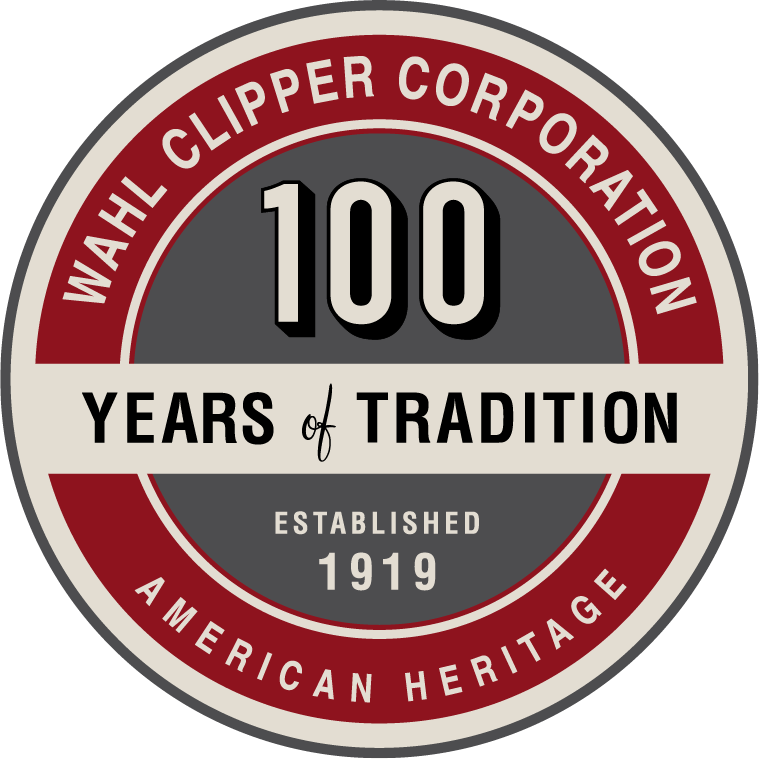 Australia’s best supplier of clippers and trimmers from Wahl and Andis. From the classics to the new editions and combos, we’ve got every salon and barbershop covered. 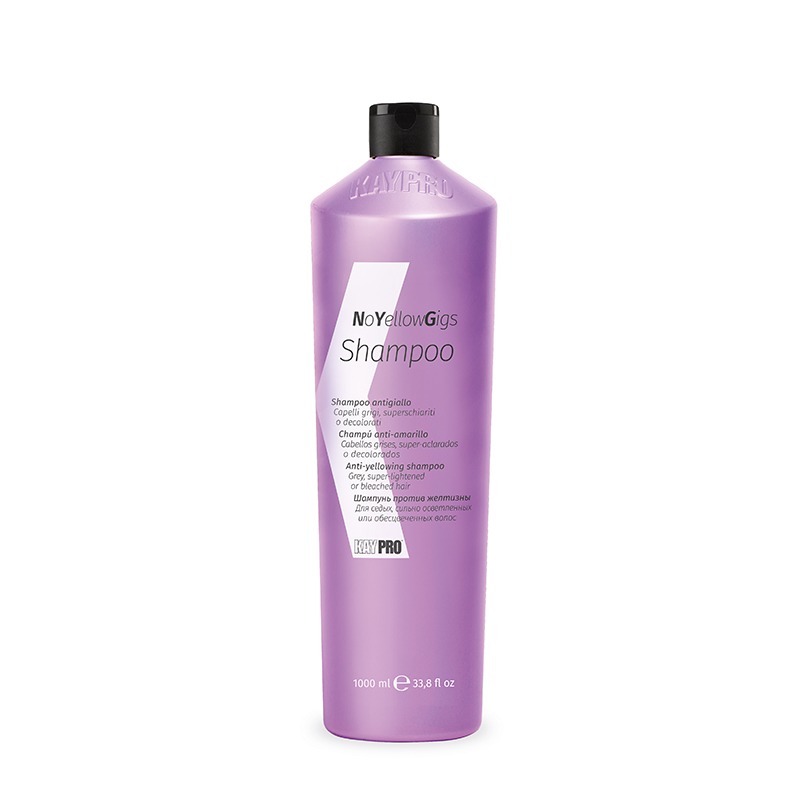 DBC Hair & Beauty Supplies is an award winning wholesaler. We’ve been supplying to businesses for over 15 years! If you are a business owner or registered professional within Australia, sign up for a wholesale account to get access to a range of exclusive products and purchase in bulk at wholesale prices without the need to visit us in store. Every salon and shop is different. At DBC we understand and take pride in providing a wide variety of top of the line yet affordable and essential salon equipment and furniture to fit the needs any contemporary salon or barber shop. From styling chairs, barber chairs, shampoo wash basins and mirror work stations, DBC Salon Essentials features an extensive collection of modern high-end furniture for your clients. Our selection caters towards style and comfort. 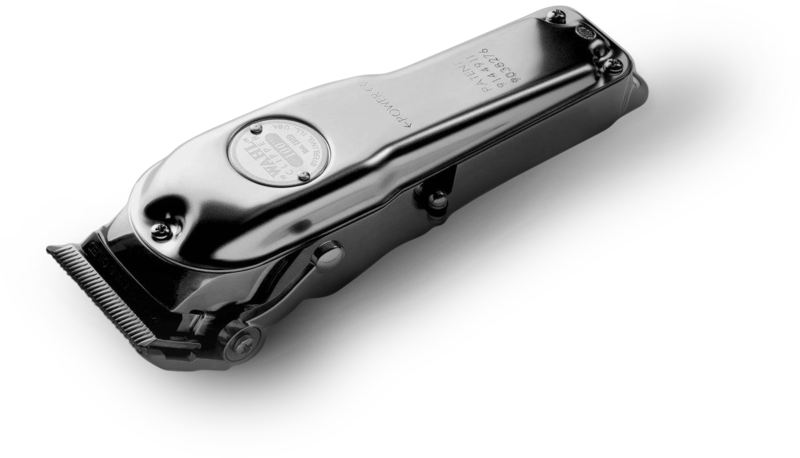 Every salon, spa and barbershop needs equipment to run. 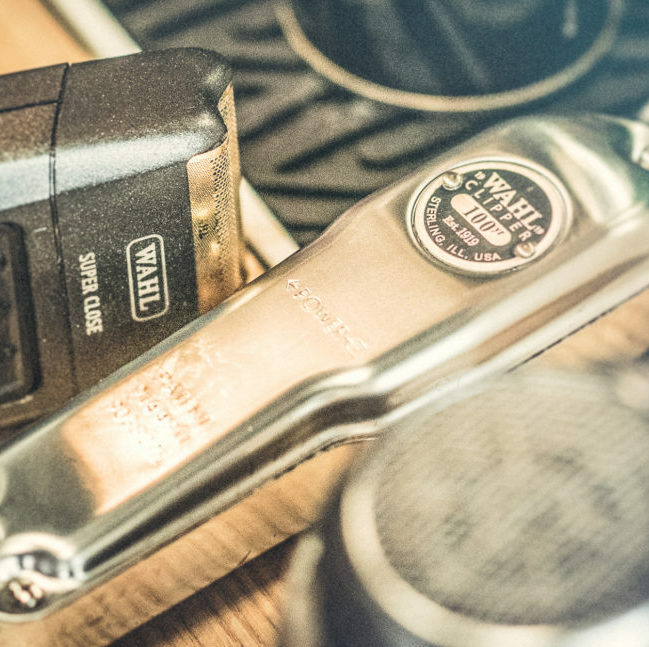 DBC has you covered with our wide selection of high performing electrical equipment from nail drills, facial machines to hair steamers – all the essentials. Running a salon or a shop is challenging. DBC is committed towards supporting your business and supplying you with only the best. Whether you’re a professional or in training, we’re dedicated to helping you thrive. DBC is committed towards supporting your business and supplying you with only the best. Whether you’re a professional or in training, we’re dedicated to helping you thrive. We take pride in providing a wide variety of top of the line yet affordable and essential salon equipment and furniture to fit the needs any contemporary salon or barber shop.